Surprised was I, being a Daughter of the American Revolution and a Daughter of the Confederacy to find a Civil War film, I’ve never seen. It’s from 1993, starring a young Josh Lucas, Clive Owen, Laura Linny. My family settled in Virginia before the revolution. The titular year refers to the class of 1861, and the implied school is the venerable West Point Academy. 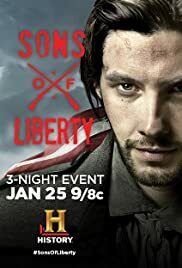 This made-for-television drama centers on one of that classes most illustrious students, George Armstrong Custer, and tells how the Civil War affected his friendship with two classmates, one who supported the Union and the other a staunch believer in the Confederate cause. Custer himself stood between, wrestling with his own convictions. Three West Point 1861 generation cadets and friends go on opposite sides after the breakout of The Civil War, with tragic consequences. A subplot involves Lucius, a Shelby Peyton’s slave, who kills a slave trader and goes on the run. 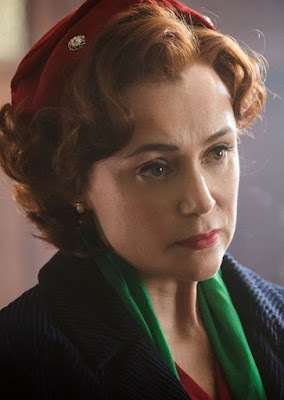 The six-episode hourlong series is set in the UK during the Cold War period of the late 1950s, a time when the UK, like much of the world, was dealing with the threat of international espionage and nuclear armageddon. Helen Flint (Patrick Melrose) will executive produce for Little Island Productions and Lucy Richer for the BBC. 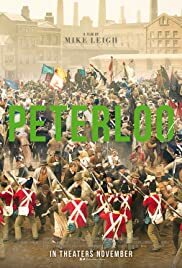 The drama was commissioned by Patrick Holland, Controller of BBC Two, and Piers Wenger, Controller of BBC Drama, and will be distributed internationally by BBC Studios. Filming has begun in and around London and Oxford. 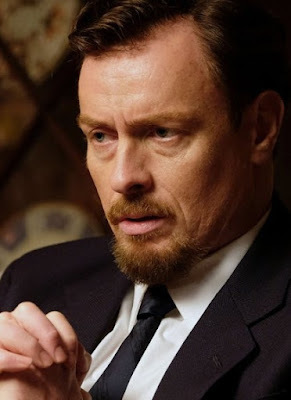 The series follows Samuel (Stephens, pictured at right in a first look at the drama), a 40-something Russian Jewish émigré, inventor and designer of bespoke hearing aids, whose clients include former Prime Minister Sir Winston Churchill. The drama follows Samuel and his family, wife Miriam and children Hannah and Sasha, as he is approached by MI5 to demonstrate his work. It is not his inventions the operatives require, however. Instead Samuel is tasked with the secret mission of obtaining information about his charming, newly acquired friends Kathleen (Hawes, pictured below left) and her husband Richard Shaw MP (Roache) through whom Samuel also meets the impressive Lord Arthur Wallington (Spall). Writer-director Poliakoff’s Russian-born father was a naturalized British electronics engineer, inventor and businessman. Rounding out cast are Lily Sacofsky (Bancroft) as Samuel’s daughter Hannah, Lucy Cohu (Ripper Street) as his wife Miriam, Gary Beadle (Grantchester) as his right-hand man Courtney, Mark Bonnar (Line of Duty) as Field, Ronald Pickup (The Crown) as Walter and Rose Ayling-Ellis (Reverberations) as Hannah’s friend Esther. Further casting includes Greg Austin, Jordan Coulson, Matthew James Thomas and Fode Simbo. 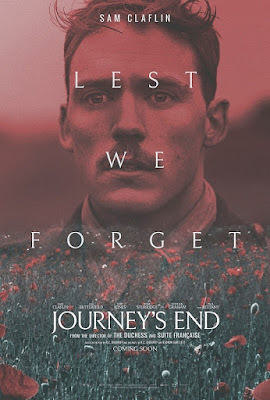 Speaking of our dearest British chap Sam Claflin, you can also check out new character posters and also a new trailer for his war drama JOURNEY’S ENDwhich is out in Europe next week exactly 100 years after the events of the Spring Offensive which it depicts! 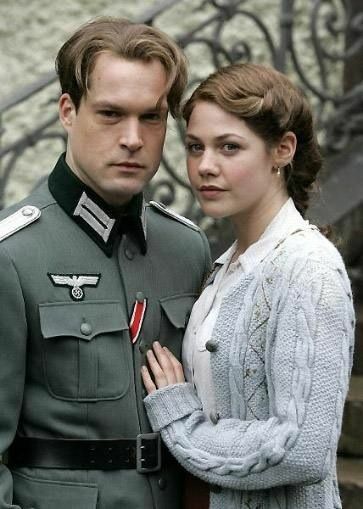 He plays heroic captain Stanhope in the big screen adaptation of the famous theatre play by R.C. 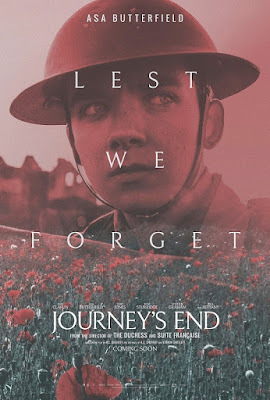 Sherriff alongside cast that also includes Paul Bettany, Asa Butterfield and Tom Sturridge. 1918. A dugout in the trenches near Saint-Quentin, northern France. 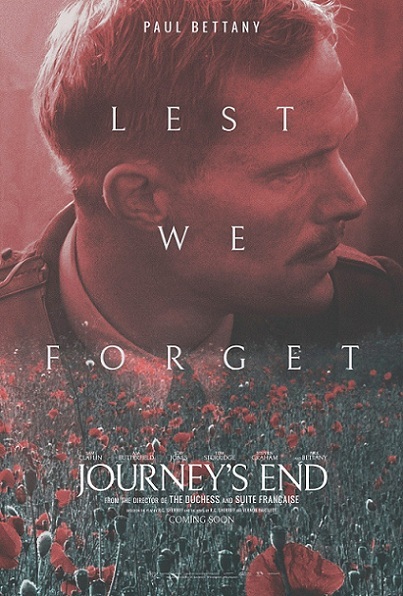 Six soldiers from a British Army infantry company have four short days left before they climb over the top and charge, hopelessly, helplessly, into the waiting, heavily armed, enemy lines. It’s obvious suicide. The men know it. They feel it in their bones. And they spend their last four days on Earth shifting between quiet contemplation, drunken rage, recrimination and eventual resignation — always undercut and underpinned by profound, and profoundly moving, brotherly love.